President and CEO of the Muscular Dystrophy Association (MDA), Lynn O’Connor Vos, discusses the work that the organization is doing to fund research for neuromuscular diseases. MDA is the largest source of funding for neuromuscular disease research outside the federal government and has committed more than $1 billion in funding since its inception. 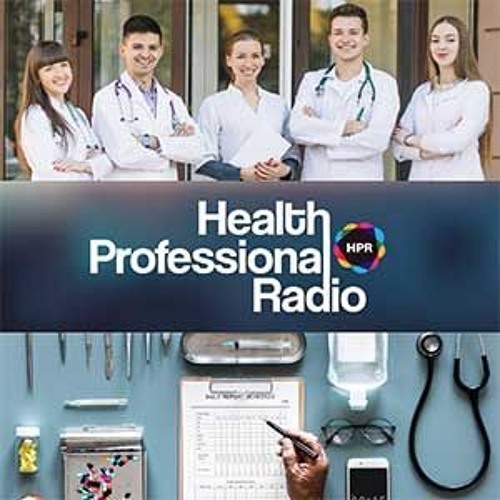 Visit www.hpr.fm to listen to more interviews about healthcare and research findings.